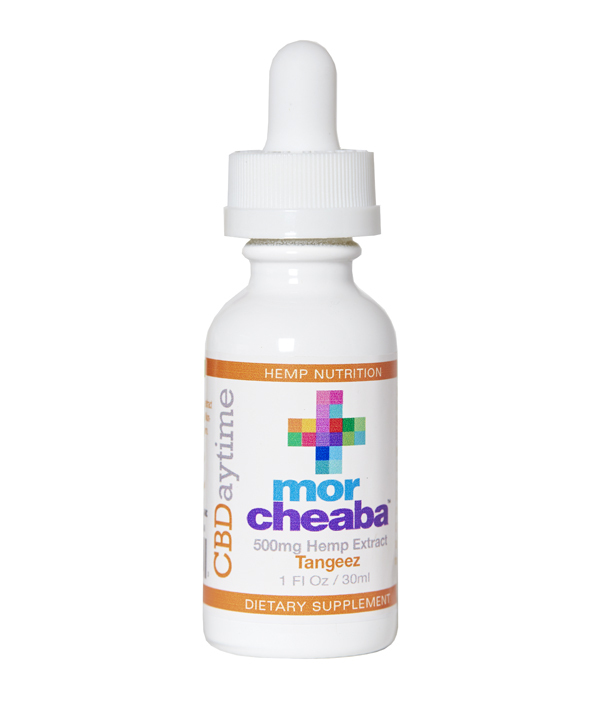 Morcheaba 500mg Hemp Extract Drops • DAYTIME Tangeez formula • Our bright and light tangerine flavor contains a full proprietary panel of natural terpenes offering one of the only authentic and true Full Spectrum cannabinoid products on the market today. USDA Certified Organic sourced. 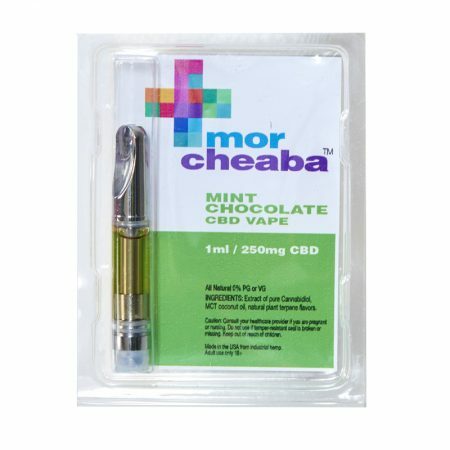 500mg CBD, plus CBDV, CBG, CBGA, CBN, CBC. Morcheaba 500mg Hemp Extract Drops • DAYTIME Tangeez Formula • A powerful panel of synergistic full spectrum cannabinoid nutrients far beyond CBD isolate only product. With natural tangerine terpenes, oils and flavonoids adding a hint of bright and natural light citrus flavor. 500mg – 30ml hemp extract tincture oil. 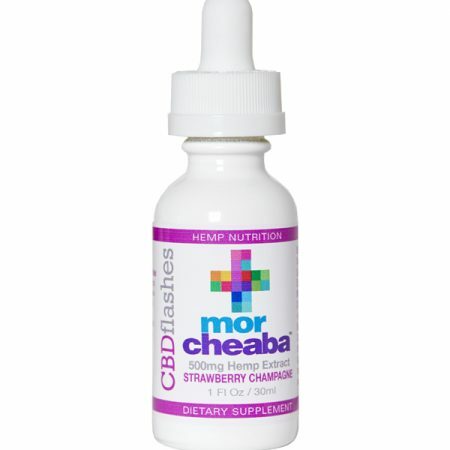 Morcheaba worked diligently with food scientists and terpene chemists to develop the DAYTIME formulation. 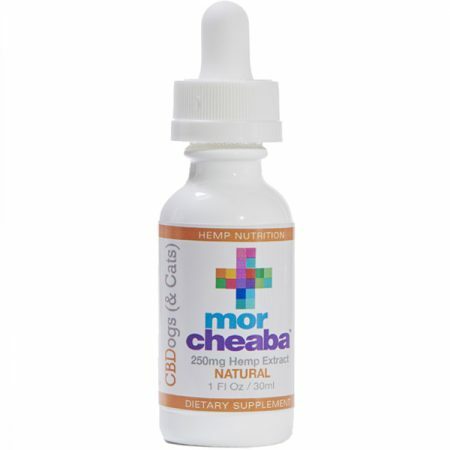 Hemp Oil Plant Extract – 500mg CBD, plus CBDV, CBG, CBGA, CBN, CBC. * This product may contain legal trace amounts of THC. The Food and Drug Administration (FDA) has not evaluated the statements herein. These products are not intended to diagnose, treat, cure or prevent any disease. This product contains less than 0.3% or less of THC. Not for use by or sale to persons under the age of 18. I recently broke both of my elbows. This product has been amazing. Instead of the prescribed pain medicine I’ve been using this supplement. It has helped with pain, swelling and mobility. I would suggest this for anyone experiencing joint pain or discomfort. I use this on my dog who is elderly with chronic arthritis. Since using this she is able to get up and lay down without assistance. I’m also using this to help a very fearful dog relax and work through behavioral issues. Absolutely impressed with this product so much I recommend it to my clients! Amazing Product! My 7 month old daughter had seizers since she was born. We appreciate this company for giving us an alternative to the drugs that the neurologist prescribed her which was not working. Thank you so much!! Ive been using this for almost 2 weeks now. 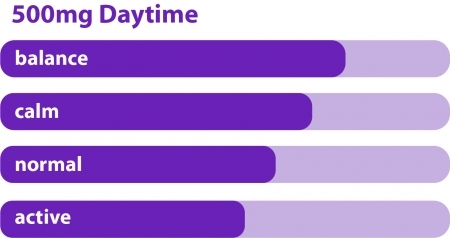 I originally purchased it to maintain my health but I’ve noticed several benefits. Normally when I go without coffee I get a major headache but once I started taking this I have not had one headache. I also usually wake up throughout the night but this helps me sleep straight through. The flavor is great and the customer service is outstanding. You can tell there is great integrity behind this product. If you are hesitant, buy this product. It is amazing!